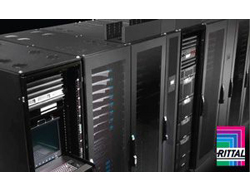 Racks | Enclosures - E Technologies, Inc.
Racks and enclosures represent an integral part of any power or server system. E Technologies offers enclosures that provide a flexible, cost-effective, and secure environment for power and IT equipment like UPS systems and servers. We strive to offer a variety of racks and enclosures that suit a wide range of applications and industries in order to ensure your satisfaction. 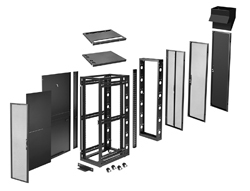 Browse these categories under "Racks | Enclosures"